The Fluke 196C is part of the brand's 190C ScopeMeter range of handheld real-time oscilloscopes. 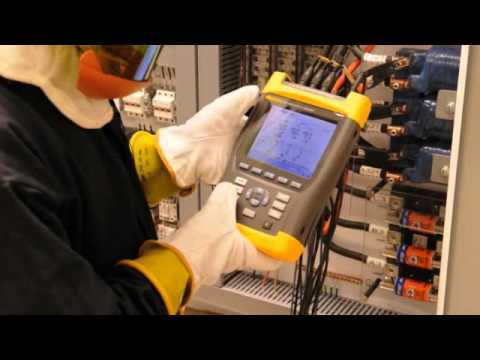 The Fluke 196 ScopeMeter is a capable device that offers 100 MHz bandwidth, two channels, an LCD color display and more. The 196C ScopeMeter is available for rent or purchase at TRS-RenTelco.